These are GREAT! They are handmade and much easier on the hair. 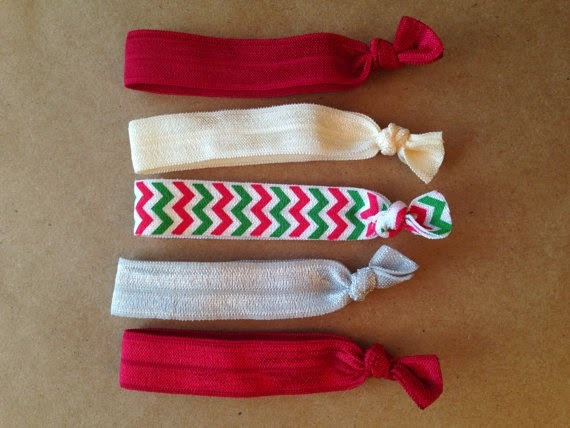 Perfect for girls of all ages who need cute and comfy hair ties! My sweet niece, Tiffanie, is providing them. I hope you'll support her good cause as you make the girls' in your life happy. Great Christmas gift idea!